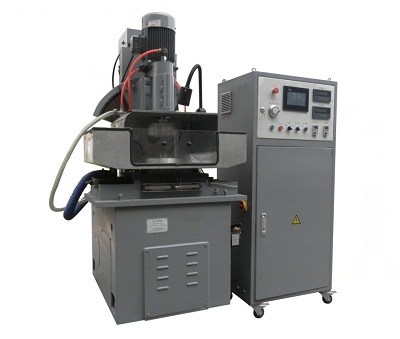 For generating plane surface of mass production glass, silicon and non-metal materials and other brittle materials. 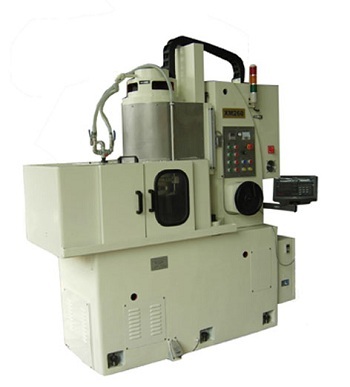 Grinding motor smooth running and process quality steady. 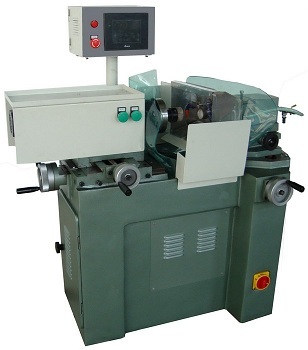 Working-plate speed and feeding speed stepless.Easy to adjust suitable rotate speed for working requirement. 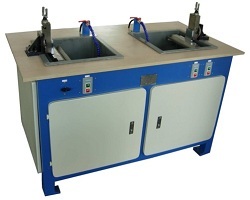 Adopt centrifugal separator to separate micro powder.It guarantee working quality. 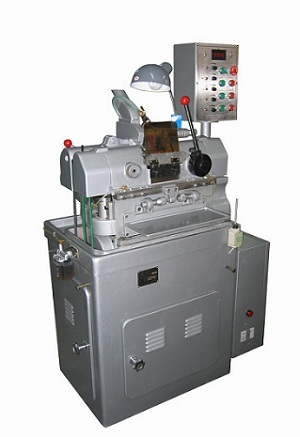 1.Adopt raster digital display to show process data. Control accuracy 0.005mm. 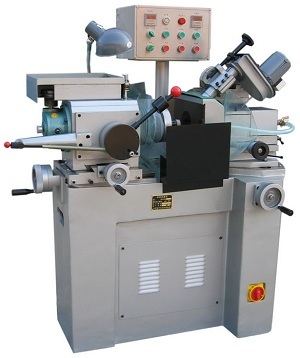 2.Grinding tool,Working-plate,coolant,feeding,fast return can wok together or work single. 3.Adopt program control.Working stable and reliable. Good protection function to avoid machine’s safety misadventure.Control power close off electric supply.It guarantee person’s safety .